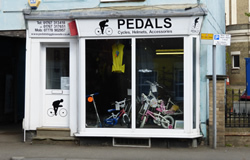 Welcome to the Pedals of Biggleswade website. 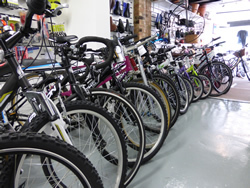 We can supply Ridgeback, Probike, Python, Land Rover, Raleigh, Claud Butler, Bergamont and Dawes bikes, helmets and accessories. We have a fully equipped workshop and offer everything from puncture repairs to major overhauls. We can also undertake cycle restorations. We also have services for people with special needs. Parking available at the church next door. NEW We offer 10% discount on all accessories and clothing (the day you purchase), as well as free services at 6 weeks, 6 months and 12 months, with all cycle orders/sales. 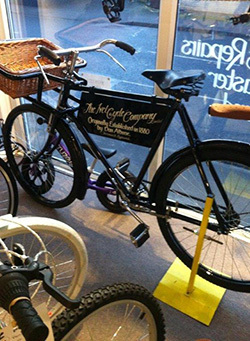 © 2019 The Ivel Cycle Company Ltd.